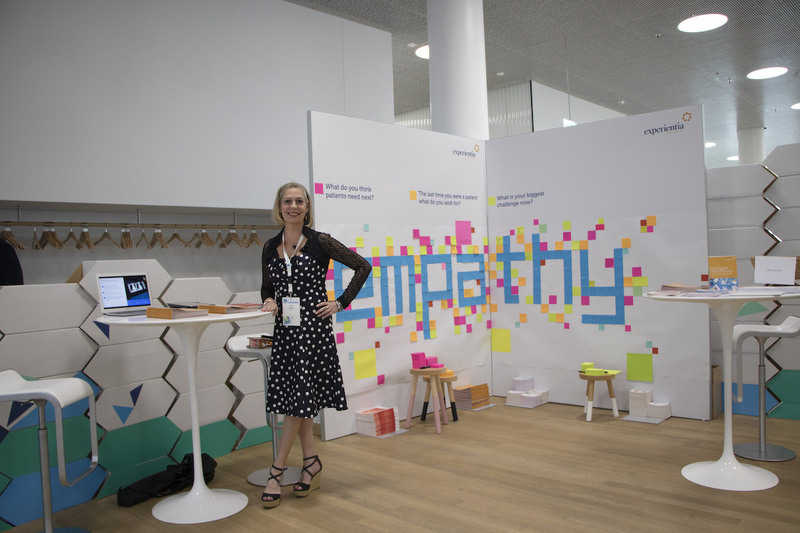 Experientia is proud to have been a key participant at the Roche Innovation Summit, held at Roche headquarters in Basel Switzerland on 19 June 2018. 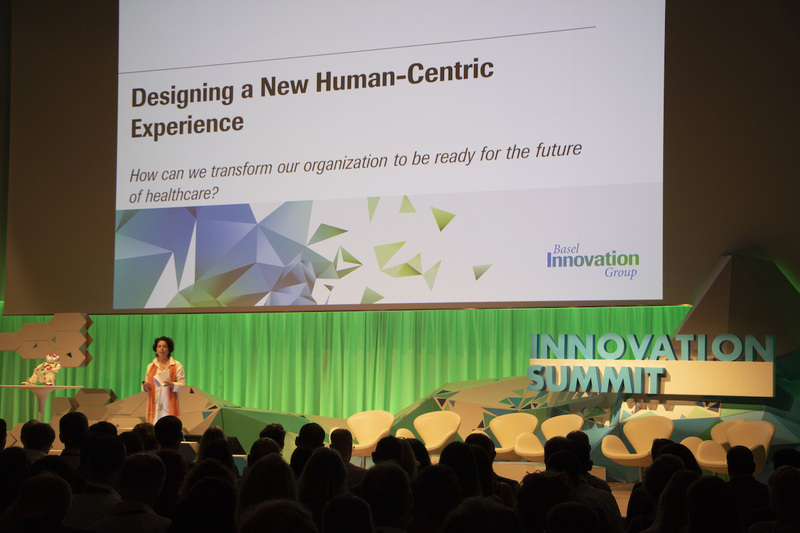 Themed “​Transforming the Healthcare Experience Together​”, the summit aimed to galvanize the Roche community around the future transformation of healthcare and diagnostics. With 800 attendees from Roche and Genentech global offices, the summit was a resounding success. Four main themes structured the day, and participants explored them through talks and panel discussions, boot exhibits and workshops. Health and Prevention – The Microbiome a model for Pharma? From Medical Provision to Integrated Care Management – a shift from hardware to software! As part of the first theme, Experientia introduced the ​human-centered design approach at the summit through our interactive booth and two participatory design workshops. First, visitors reflected on what they – as pharma or diagnostics employees – thought patients would need next. Then visitors were asked to recall their past experience as a patient and to reflect on their own journey, to uncover what they needed and wished for then. Finally, they explored the challenges that prevented these needs from being fulfilled. Responses reflected the need to tackle issues in four main areas: ​care delivery and experience​, ​access to treatment​, ​illness prevention, and the need for more ​integrated care​. 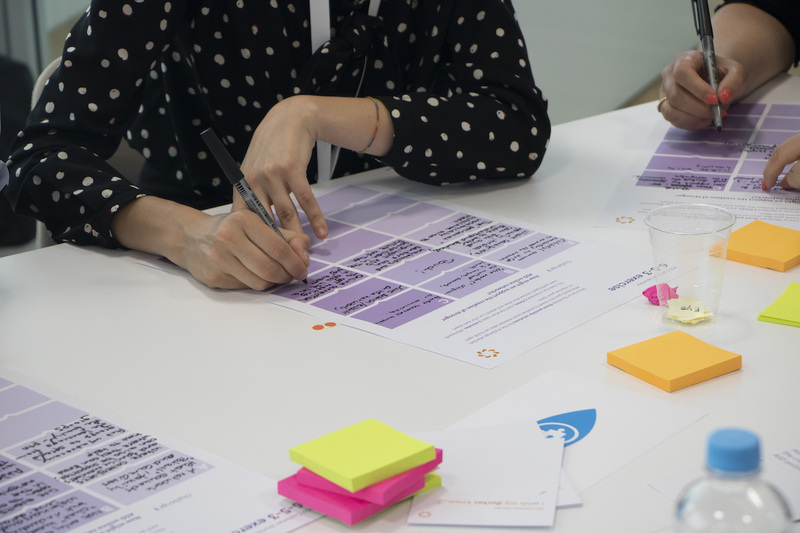 Two ​participatory design workshops​, titled ​“Re-imaging the future of healthcare through the patient lens”​, ​gave participants a glimpse of Experientia’s human-centered design approach in the context of a new research area. During the workshops, Experientia introduced various design tools (e.g. personas and journey maps) to the participants, that can help them ​understand and empathize with the patient experience​. A rapid ​idea generation exercise yielded preliminary ideas of how we could rethink current medical provision from a patient’s point of view, and develop better value added solutions to improve the patient experience and quality of care. Experientia is excited to have been part of the dialogue on the transformation occurring in the healthcare field. We look forward to further partnerships with the healthcare industry to design solutions that matter, to people and patients and to help create a better future for all. More information can be found in ​Experientia’s new healthcare brochure or write us at [email protected]​.